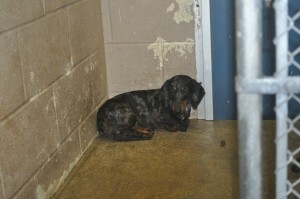 Pets In Transition » Dachshunds – ALL ADOPTED! 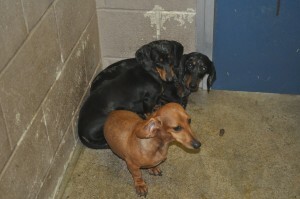 There is a group of 4 purebred dachshunds at a local pound here. 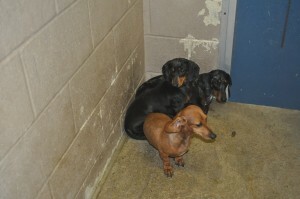 We were not able to take them because of lack of space and funding. If you would like to help us save them, please click the donate button or email amy@petsintransition.org to find out how to sponsor them. They have limited time, so please help if you can. 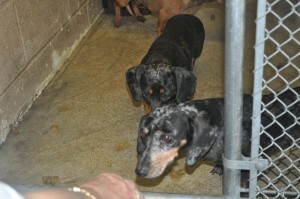 Comments Off on Dachshunds – ALL ADOPTED!